Collections is a volume of images that intersect nineteenth century photographic processes and twenty-first century digital technology. Sobsey photographs bird skins, bleached bones, clipped ferns, and tattered shoes that she unearths from the dark drawers of national park museum collections. Plucked from their original context, she illuminates them with sun and light, giving them new definition. The subject matter of each series she creates is dictated by her discoveries, bridging past to present, honoring both the specimens she works with and the medium of photography. Her project is particularly timely during this centennial year of national parks service, and as museum collections are in a current state of crisis due to diminishing funding and support. Her focus on the parks is a way of preserving these fragile specimens that represent American history. This body of work sheds light on the importance and significance of the collections and their impact on science, history, the humanities and the hundreds of thousands of visitors who leave their footprints on our national parks. Interview by Karen Sheard. Read the story here. 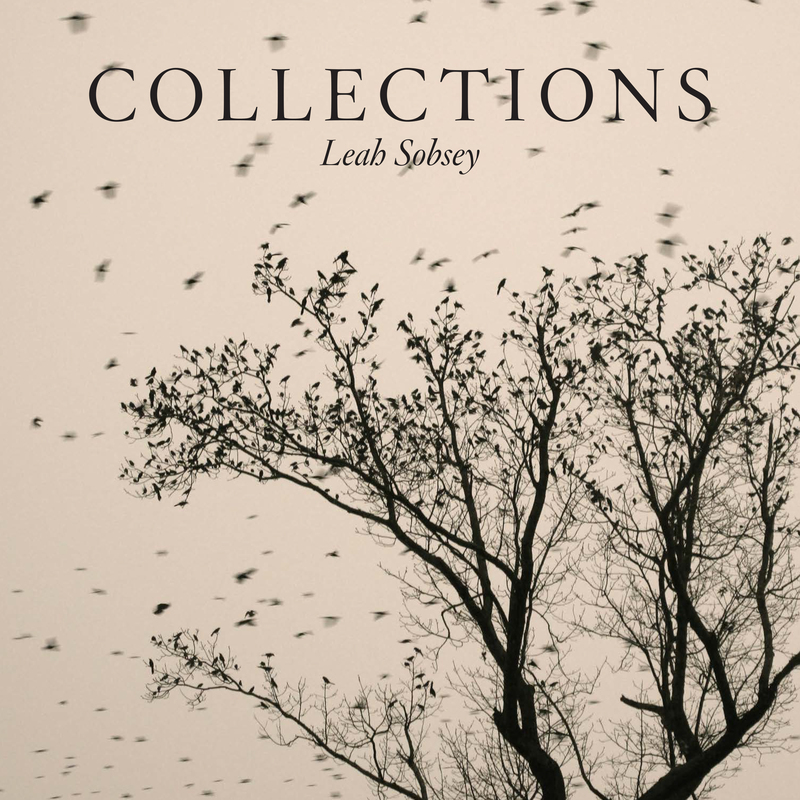 Leah Sobsey is an artist and educator. Her combined art and anthropology background shaped her love for stories and gave her the tools to artfully map and investigate her own history and now others. Sobsey primarily works in nineteenth century photographic processes intertwined with digital technology. She received an MFA from the San Francisco Art Institute and a BA in Anthropology and Sociology from Guilford College. She has exhibited nationally in galleries, museums and public spaces, and her work is held in private and public collections across the country. She has taught at the San Francisco Art Institute and the Maine Photographic Workshops, and currently teaches at the Center for Documentary studies at Duke University and is a Visiting Assistant Professor at the University of North Carolina, Greensboro. Sobsey is the co-founder of the Visual History Collaborative and one of the core artists in Bull City Summer, a collaborative documentary project that explores the Durham Bulls AAA baseball team. Bull City Summer, the book, published by Daylight Books was released in 2014 and is one of their top sellers. Sobsey’s images have appeared in The New Yorker, the Paris Review Daily, Slate.com and many more.